Promoted from its national monument status in January of 2013, Pinnacles National Park (map / wiki) became the 59th and most recently added national park in the system. The area surrounding Pinnacles is an excellent example of central California landscape with chaparral bushland and scattered woods. The park sets itself apart from the serine yet unspectacular area by housing a unique outcropping of weather resistant volcanic rock. These formations jut out from the ravine carved hills, and their structure serves as unique habit for many species of animals – most notably falcons, condors, and bats. The park has east and west entrances, and it’s important to decide which entrance you want to come through because there is no road that connects them. The East Entrance has a campground. 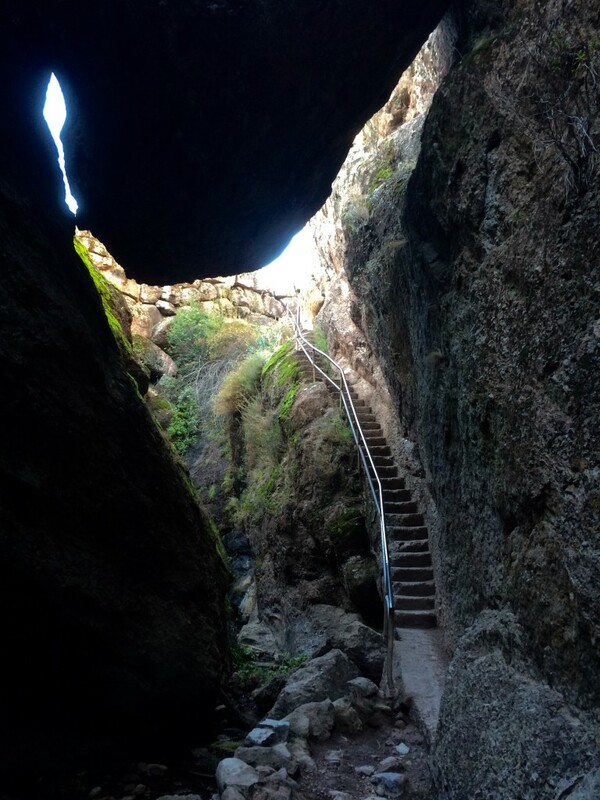 The West Entrance provides quicker, steeper access to labyrinth of pinnacles. I entered the park from the east and stayed the night at the park’s mostly empty campground. From my research I decided that the “can’t miss” attractions of the park were the Bear Gulch Cave Trail and the High Peaks Trail. I parked at the Bear Gulch lot, and planned a looping hike through Bear Gulch Cave, up the High Peaks and back down Condor Gulch. Bear Gulch Cave is actually a series of caves formed by giant boulders that cleaved off the mountainside and fell into the canyon below. The largest boulders became wedged between the cliff walls. This type of cave, where loose boulders form the ceiling, are called talus caves (wiki), and when walking through them I couldn’t shake the feeling that it could all lurch free and come tumbling down. Some of the pinch points of the trail through the caves were low and awkward, requiring me scramble on all fours to squeeze through. I was delighted. 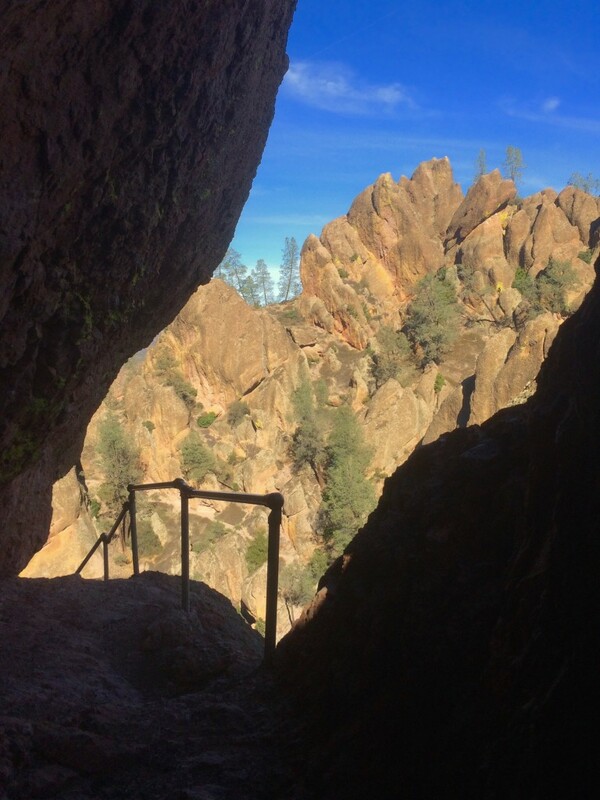 Bear Gulch Cave Trail, Pinnacles National Park. Exiting the caves, I followed the Rim Trail north past Bear Gulch Reservoir up to the High Peaks Trail junction. As its name suggests, High Peaks Trail follows the north/south oriented ridge line of the highest pinnacles in the park. It’s an aggressive trail with a few steep stairways cut into the rock and the occasional section of fall exposure. Handrails are installed at the challenging parts so I wouldn’t consider it a dangerous hike, but nonetheless the terrain was demanding. When I wanted to take in the sights and sounds I had to stop to look around. 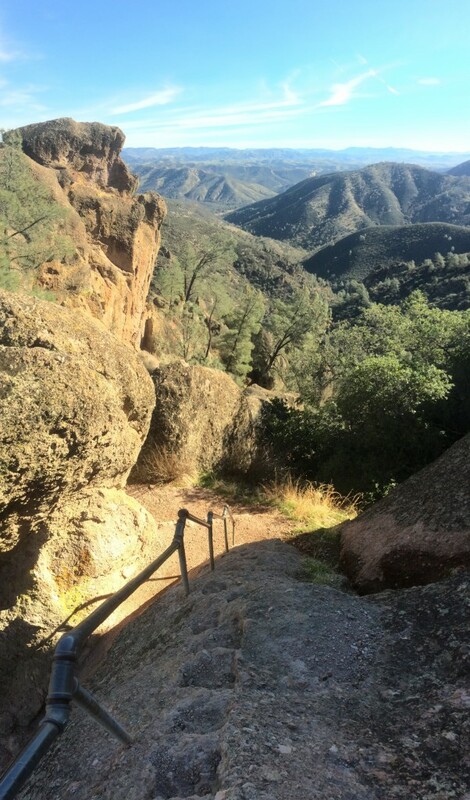 High Peaks Trail, Pinnacles National Park. 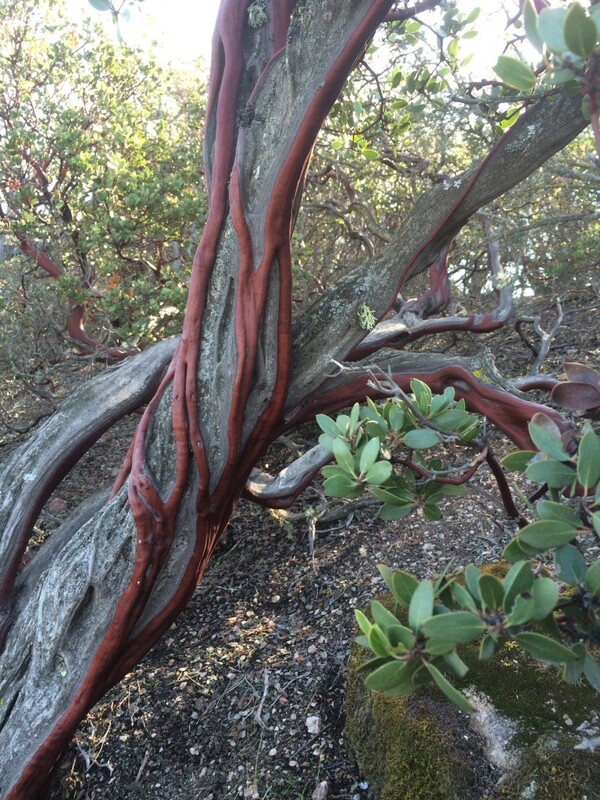 The Manzanita trees are super neat. The bulk of the tree can die while living veins from the same trunk cling to dead branches and continue to leaf. Their bark is smooth as skin, and in some places it peals back like paper. Another common draw to Pinnacles National Park are the resident California condors. At 10 feet wide, the California condor’s wingspan is the largest in North America. They can weigh up to 25 lbs (12 kg) and their diet consists mainly of scavenged carrion. They look and behave a lot like vultures, and the two are commonly confused. These birds are massive, and their incredible wingspan allows them to hang over head on thermals and up-drafts without any apparent effort, a slow gliding silhouette. Adult California Condor. (Photo credit: Wikipedia). The California condors represent a major success story in American wildlife conservation. In the 1980’s it became apparent that the California condor population, which made its home in the greater southwest US region – not just California, was headed for extinction. A federally funded conservation effort captured every remaining wild condor, breed them in captivity, and then re-release them back into the wild. In 1987 a total of 22 birds were captured. 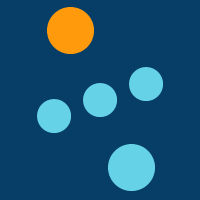 Any remaining wild birds are thought to have gone extinct. Thanks to the success of that conservation strategy, there are an estimated 425 California condors living as of October 2014, with about half of those birds being captive and half free in the wild. 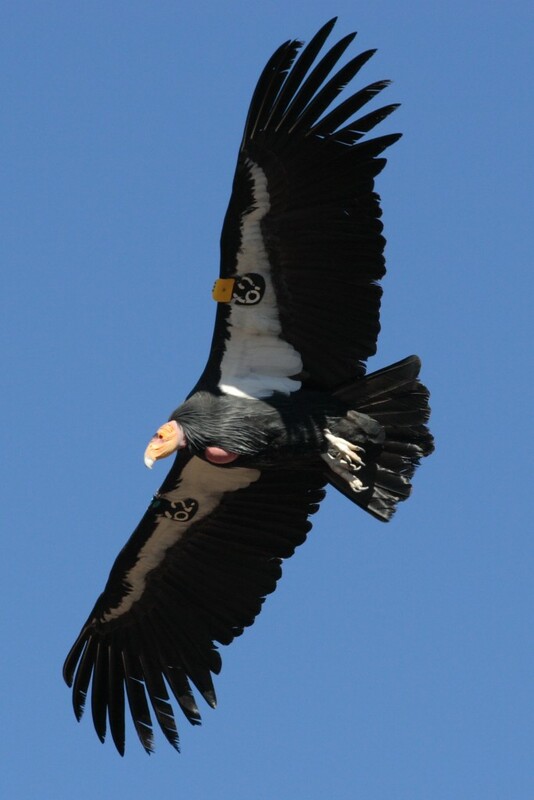 Today there are 27 free flying California condors that call Pinnacles National Park home. ..unfortunately I didn’t get to see a single one of them. California condors are not migratory birds so they can be seen in the park at any time of the year. I read that the best viewing times are on in the morning and early evenings, and they tend to hang out above the sunny side of the mountains catching the rising warm air. Maybe you’ll have better luck than me. I consider it a fitting end to my travels in 2015. A little something left undone to keep my appetite piqued for the year ahead.